Emily Ratchford sent in the following photographs she said: This past summer I went to Arkansas to the Crescent Hotel and got some pretty good orb shots and a definite apparition shot. 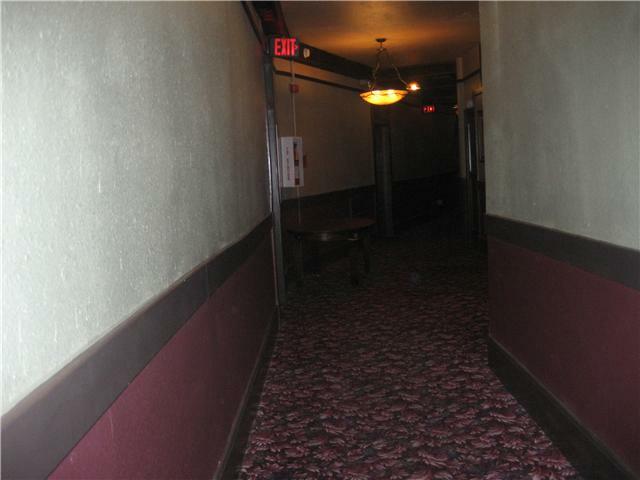 You can look down the hall and see the orb then if you look and scan in there is a figure coming out of the wall on the right hand side… what do you think.. I was amazed. 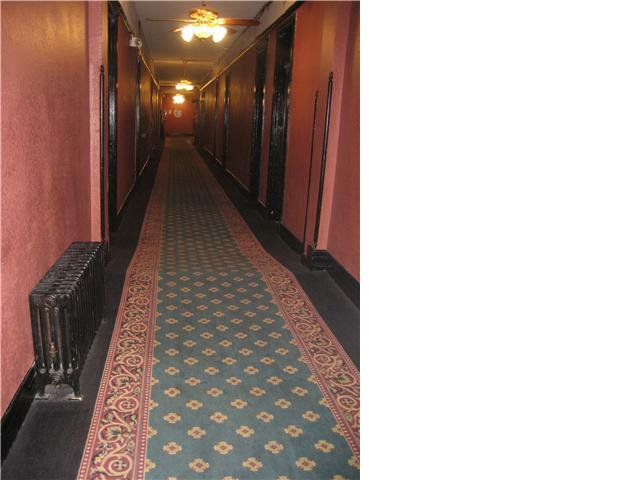 The one with the 3 orbs was taken at the Basin Park hotel. 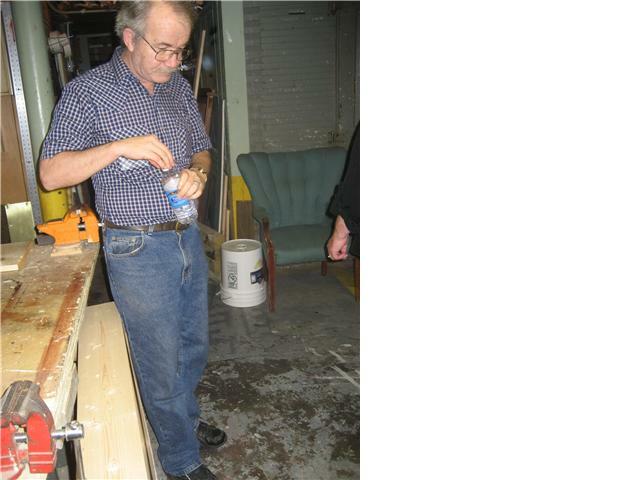 The bright glowing orb was taken in the morgue at the crescent , the guy next to it was the medium giving a tour.